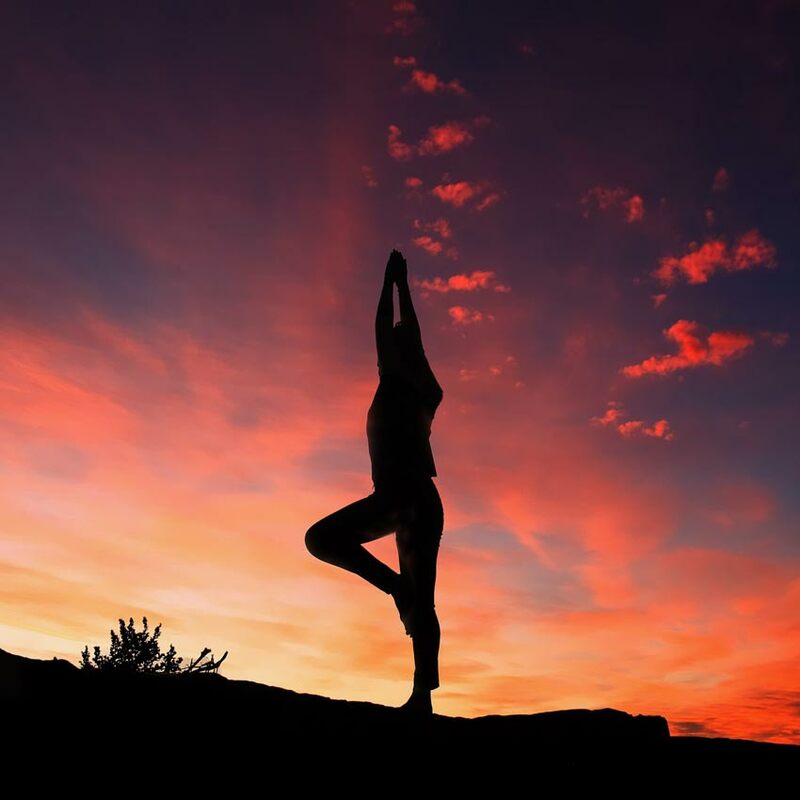 A 10-day wellness retreat is the best option for those who want comprehensive wellness detox experience that offers multiple benefits, including cleansing your digestive system, eliminating toxins, revitalizing your mind and improving all-around physical and spiritual wellness. 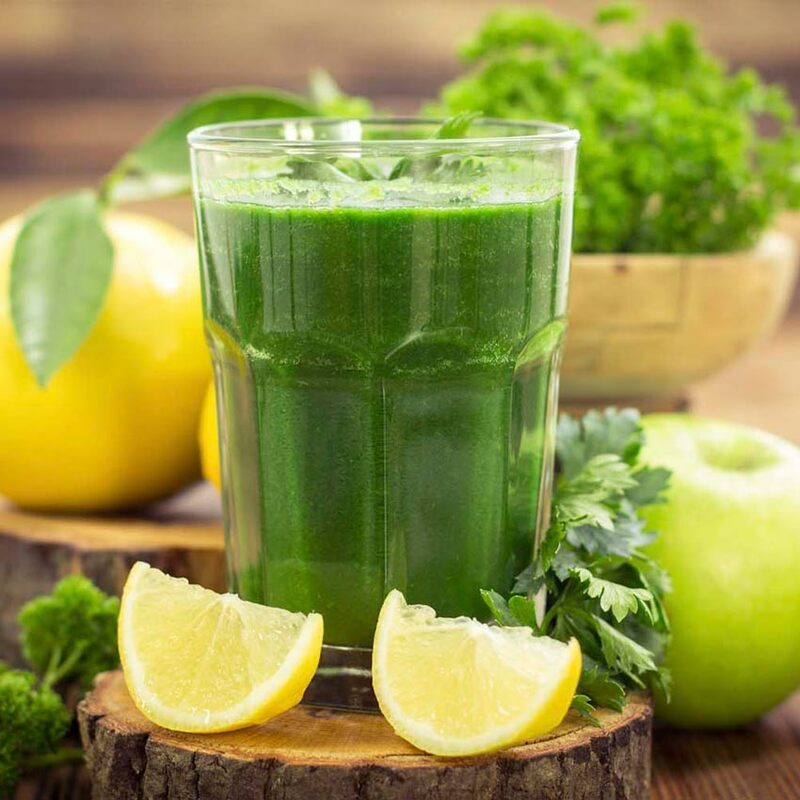 For many participants, this is one of the best ways to start experiencing faster weight loss, since the 10-day wellness detox retreat offers all the resources and techniques required to make significant lifestyle changes to better your all-around health. TO TAKE CHARGE OF YOUR HEALTH? The Prama Wellness Center is very pleased to have Dada Dharmavedananda attending this special program. It is a great opportunity to learn directly from the teacher who helped start the Prama Wellness Center. 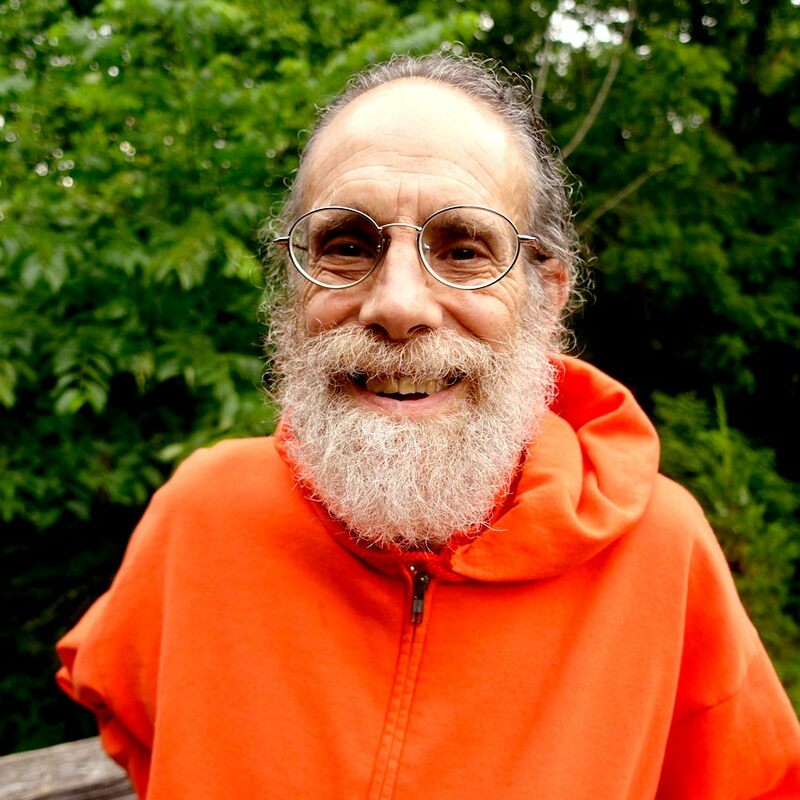 Dada has been a naturopathic therapist and yoga master for over 40 years. Dada currently has Wellness programs active in about 14 countries. He has successfully given individual treatment to many thousands of people in over 50 countries. The most common way to achieve better health is to find out what is wrong with us and then treat the symptoms. But in our programs, we focus on preventive health. We build better health by detoxing the body, relaxing the mind and by creating an environment so that your whole person can thrive and heal holistically. Together we create a higher frequency of being where optimum health arises naturally. So, come join us for this 10 day retreat to experience the power of our holistic rejuvenation program. Join us to experience the effectiveness of combining juice fasting, yoga therapy, power foods and meditation. This comprehensive yoga detox program is unique, even revolutionary. It is designed to both create better all round health and relaxation. It is designed to give you tools to take charge of your own physical and emotional health. To be truly independent. It is especially designed for those who want to feel more energized, struggle with weight problems, need help kicking bad habits, want to eliminate toxins, or simply wish to feel less stressed. Prama institute and Wellness Center reserves the right to cancel a ‘Prama Wellness Center Organized’ program at any time. If the Prama Wellness Center cancels a program, you will be given a minimum of 1 weeks notice and receive a full refund. Cancellations by Prama Wellness Center can be transferred to other Prama organized programs. Refunds are available (less a $100 processing fee) up to fourteen days before the start date of the program. If a cancellation occurs between fourteen and three days before the start date of the program, your fee can be transferred to any other Prama organized program (less a $100 cancellation fee) within one year. No credits or refunds are available for cancellations three days or less before the start date of a program, or for no-shows, or for leaving an event early. People cancelling 14 days or less before the start of a program can also transfer their space and fee to an unregistered participant. Please allow seven days for processing of fees. 14 or more days before a retreat - You will be refunded money minus a $100 processing fee to your credit card or via check. 72 hours to 13 days before your retreat - You will be given a gift certificate code in your email that will be valid on any Prama facilitated retreats for up one year from your cancellation. The amount will total what you paid for your retreat minus a $100 processing fee. This is transferable to someone else. 72 hours or less before your retreat - You will not be give any refunds or transfers.